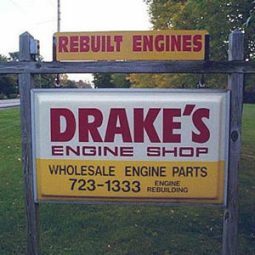 CD's Engine Service Inc. Casey De Hollander and Dave Stelma share a love of engines and quality engine service. 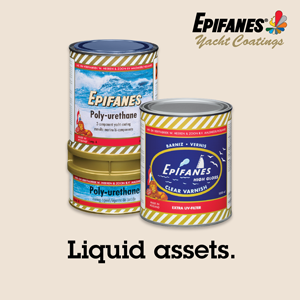 Each of them has worked in the engine industry for over 30 years. 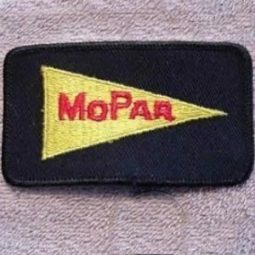 Engine Service is not only their life's work, it is their hobby. 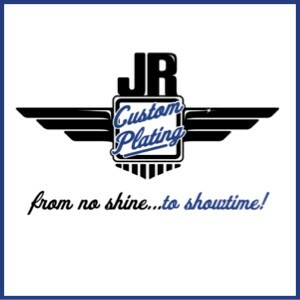 Ask them about their personal projects and you will find a Shelby Cobra replica with an outstanding 302 Ford Small block sporting 450 horsepower, a '55 Chevy w/ Blown 327, a beautiful 1949 Chris Craft 20' Custom and a terrific 1959 20' Century Resorter. 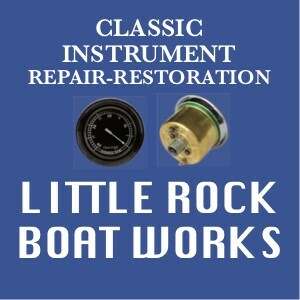 Hard to find necessities for classic wood boats, Chris-Craft Mahogany Stain, Epifanes Varnish and Wood Finish Gloss, copper-bronze bottom paints, Chris-Craft engine mounts, Chris-Craft exhaust elbows, Zenith carburetor kits, A/C mechanical fuel pumps, water pumps and impellers, 12 volt generator upgrades, 12 volt bilge pumps, Chris-Craft engine gaskets, classic style flooring, Chris-Craft pennants and burgees, nylon and polyester yacht ensigns, flag poles, classic Chris-Craft windshields, Chris-Craft decals, classic chrome stuff, engine manuals, engine parts, Bob Speltz's Real Runabout Series, and a full line of gift items. 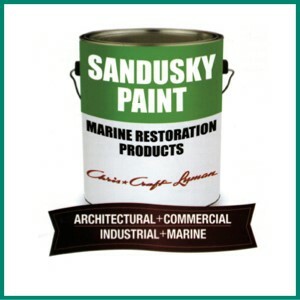 We also specialize in special orders. 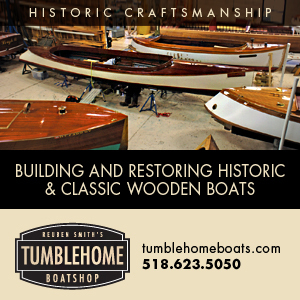 If you need something for your antique and classic boat, give us a call and we will try to find it for you. 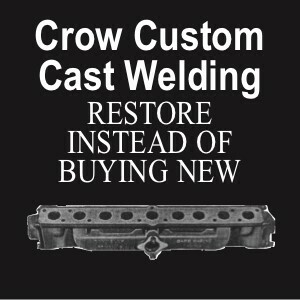 Have you ever broken a cast metal part? 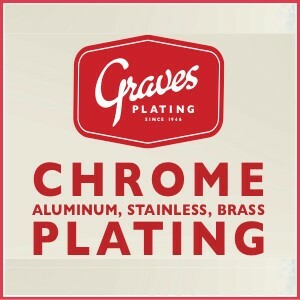 We provide a cost-effective metal repair service, allowing you to restore your part instead of buying new! 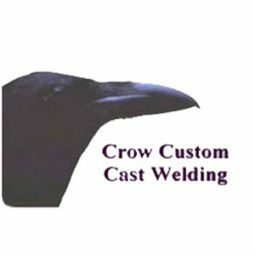 At Crow Custom Cast Welding, we specialize in the custom repair of cast iron, cast aluminum, cast bronze, and cast white metal components. 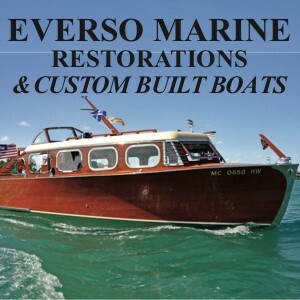 Restoration of antique and classic car and marine engines. 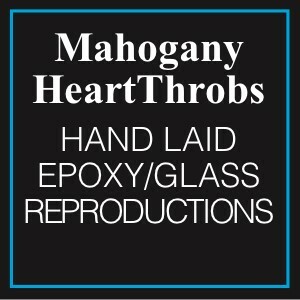 Show quality work or general remanufacture, per your desires. 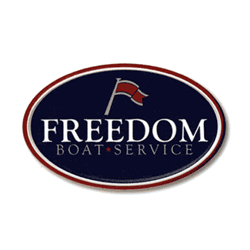 We take a longer view at Freedom Boat Service (FBS). 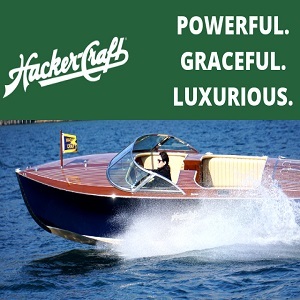 We've opted to build our business around one simple idea: making the antique and classic boat ownership experience as pleasant and enjoyable as possible. 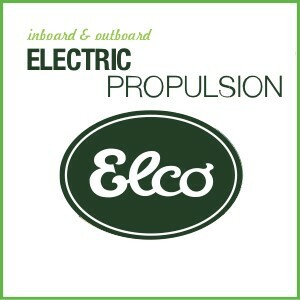 Ilmor manufactures reliable and powerful modern gasoline marine inboard engines ranging from 320-520hp, ideal for repowers and new custom builds. 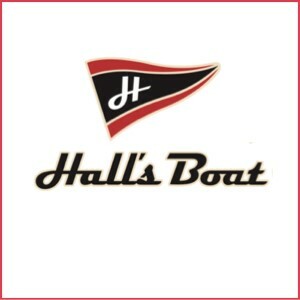 Whether you're new to the boating world or an avid boater, we provide all services to take care of your boat. 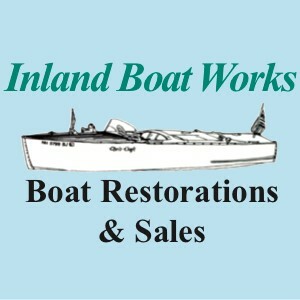 Antique and classic runabout restoration service; antique and classic boat brokerage. 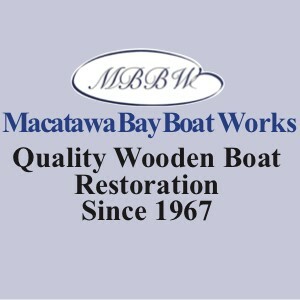 Full line of supplies available on Lake Hopatcong, New Jersey. 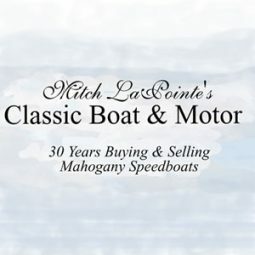 Large inventory of Antique and classic runabouts; engine rebuilding service; rebuilt engines in stock. 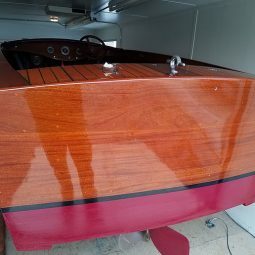 Boat photos on website. 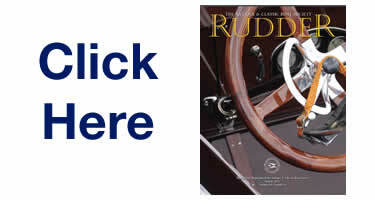 Visit our 10,000 sq. ft. facility in Minnesota. 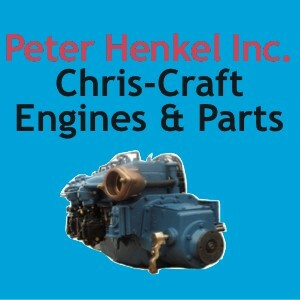 Engine rebuilding service; rebuilt engines in stock, ready to ship. 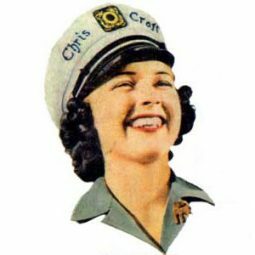 Specializing in Chris-Craft 6 cyl and classic V8 models. 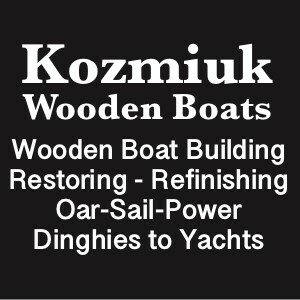 Complete boat building and keel-up restorations. 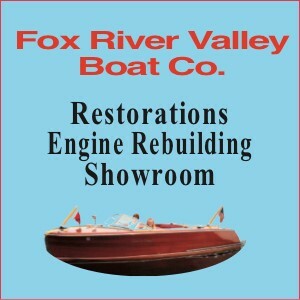 All aspects of restoration including mechanical and engine rebuilding. Up to 40' length and 14' height. 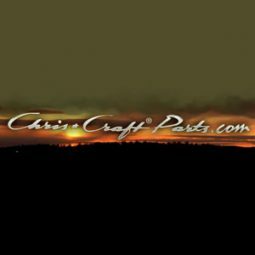 Cloth jacket wire & battery cables, tar-top batteries disguises, bus bars, terminals, battery boxes, lighting for vintage runabouts and cruisers with 6 or 12 volt systems. 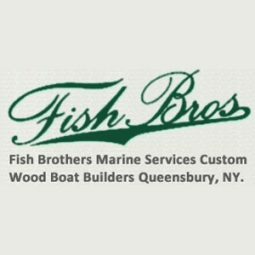 New and used parts for classic Mercury runabout/cruiser outboard motors: 1954-59, Mark 30-35A-50-55-58-75-78 and 1960-66 Merc 300 through Merc 1100. 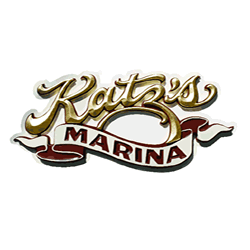 Marine engines and parts. 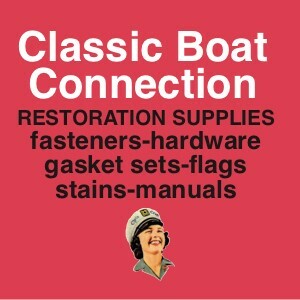 Complete rebuild kits, gasket sets, pistons, pumps, rudders, shafts, etc. 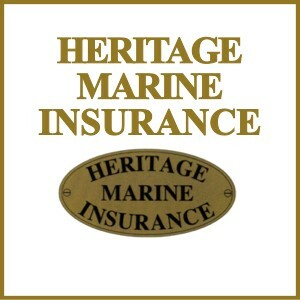 Please call, or visit our website.